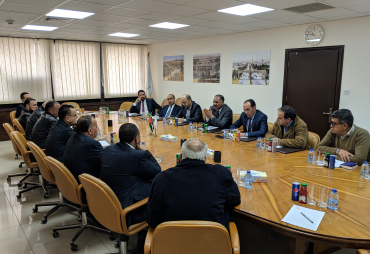 Prime Minister Omar Razzaz on Saturday chaired a meeting of the economic team to discuss the government's priorities in the coming period, which focus on employment and attracting investments. 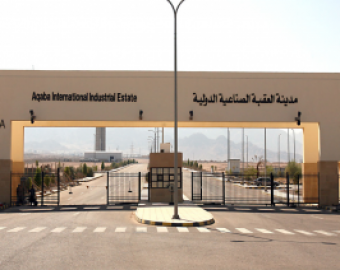 Industrial Cities Company Board Chairman Loay Sehwail briefed the cabinet on the achievements of the company, which is the legal successor of the Industrial Estates Corporation.. 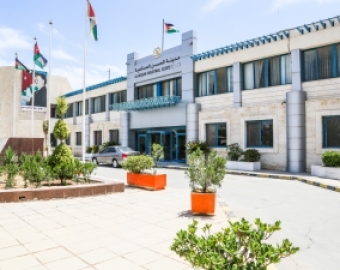 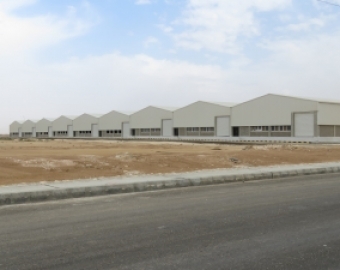 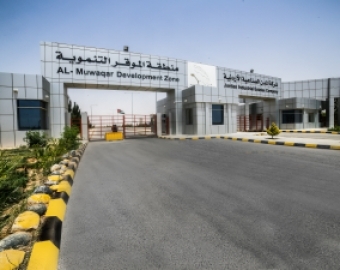 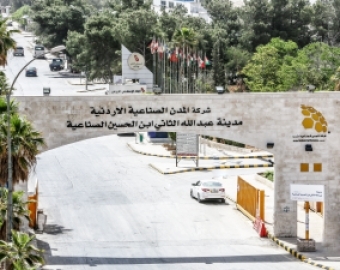 The Jordan Industrial Estate Company (JIEC) has recently referred a tender to expand Al Hassan Industrial Estate to a specialised, local construction company that is scheduled to start in April..
e Minister Dr. Omar Razzaz on Monday inaugurated the Mafraq Industrial Estate during a field visit to Mafraq Governorate, the Jordan News Agency, Petra, reported. 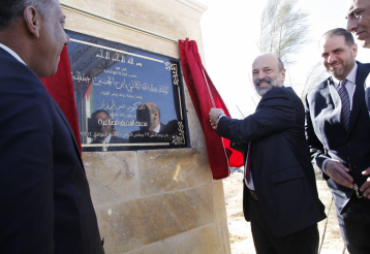 Al- Razzaz said , When the Mafraq Development Company was established in 2008, we knew that this district would be highly attractive to exporters to Iraq and Syria, but as a result of regional conditions and border closures, the desired objective was not realized at the time.